First day of the month is theme day for the City Daily Photo Blog Community. 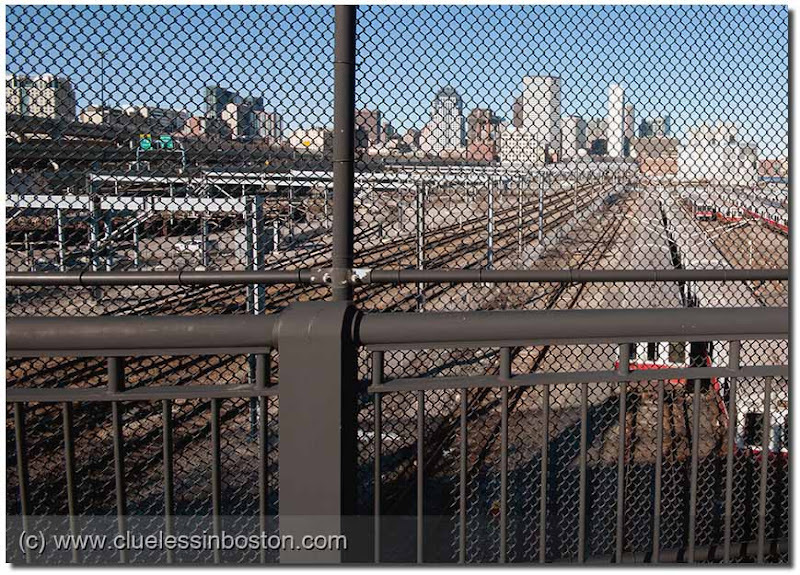 My contribution is the train yards in South Boston with the electricity towers for the Commuter rail and Amtrak. Click here to view thumbnails for all participants. Superb photo for a theme day!